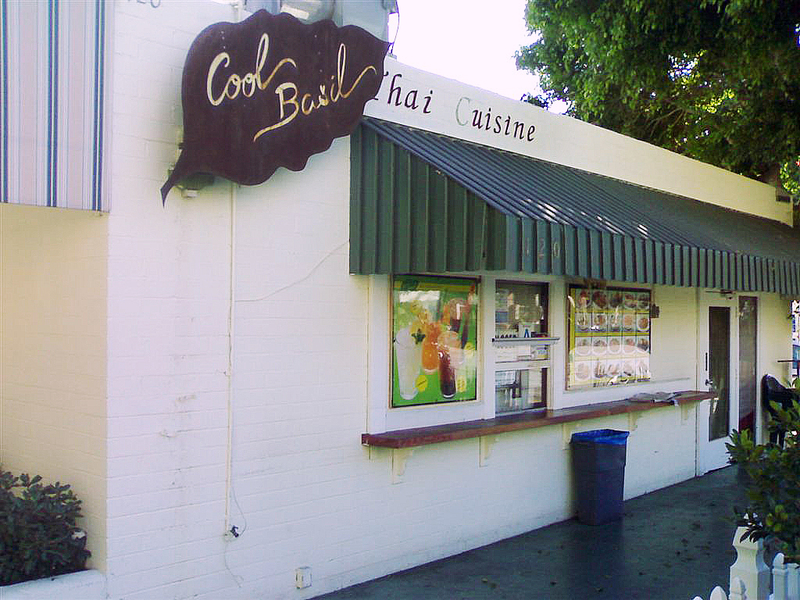 Thai restaurants are everywhere in America. Mexican and Chinese restaurants might be more plentiful, but there are demographic reasons that explain the proliferation of these cuisines. With over 36 million Mexican-Americans and around five million Chinese-Americans, it’s no surprise that these populations’ cuisines have become woven into America’s cultural fabric. Comparatively, according to a representative from the Royal Thai Embassy in DC, there are just 300,000 Thai-Americans—less than 1 percent the size of the the Mexican-American population. 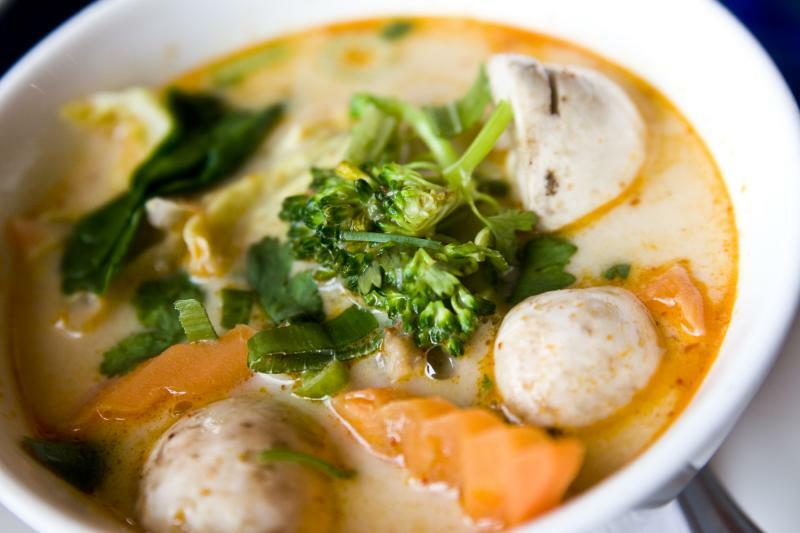 Yet there are an estimated 5,342 Thai restaurants in the United States, compared to around 54,000 Mexican restaurants; that’s ten timesthe population-to-restaurant ratio. So, why are there so many Thai restaurants in the US? I’m not the first to wonder about the ubiquity of Thai restaurants in American cities and suburbs, and most seemingly informedand lay analysts have suggested that it’s simply because Thai food tastes good, or happens to hit the American palate in just the right way.